Is Net Neutrality Really a Job for the Regulators? 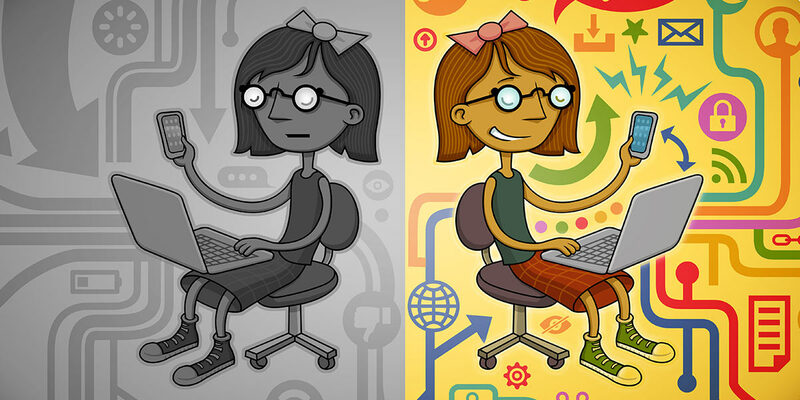 Read more about Is Net Neutrality Really a Job for the Regulators? Read more about Is Net Neutrality a FCC Trojan Horse?